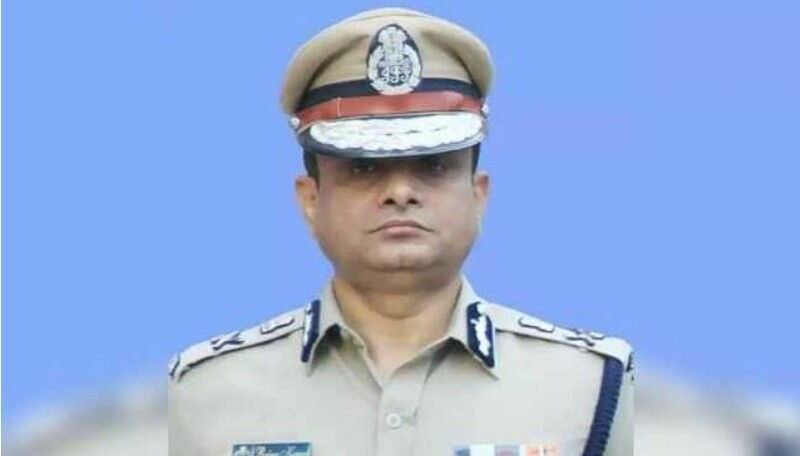 The Kolkata Police on Sunday condemned ‘baseless’ reports claiming that Commissioner Rajeev Kumar had gone missing to avoid the CBI in the Sharda and Rose Valley chit fund scam probe. The statement added, “Kolkata Police condemns and denies such baseless news. Please take note that not only is the CP Kolkata available in the city, but has also been attending office on a regular basis, with the exception of 31.1.19, when he was on leave for a day. This was after a report by news agency PTI on Saturday claimed that the CBI was trying to locate Kumar to question him in connection with Rose Valley and Saradha ponzi scams. The report further claimed that the CBI might even arrest him as the last resort. “There is very little chance that he will come to office now. You can try on Monday or call his residence,” PTI had quoted Kumar’s office staff in its report. But, on Sunday West Bengal Chief Minister Mamata Banerjee came to Kumar’s defence alleging that the Centre’s Narendra Modi government was acting in a vindictive manner against Kumar, who she said was the best top cop in the country. “The Kolkata Police Commissioner is among the best in the world. His integrity, bravery and honesty are unquestioned. He is working 24×7, and was on leave for only one day recently. When you spread lies, the lies will always remain lies,” Banerjee added. The ruling BJP at the Centre has set its sight on West Bengal ahead of this year’s Lok Sabha polls with an intention to topple the Trinamool government. It hopes to win as many Lok Sabha seats as possible in the parliamentary polls before aiming to win the next assembly polls. On Saturday, Banerjee had alleged that she wouldn’t be surprised if the Modi government will also arrest her cook to harass her ahead of the polls. By targeting Kumar, the BJP appears to be making desperate attempts to discredit the Trinamool government ahead of the crucial polls. One of the reasons behind targeting Kumar through the CBI is to arrest him and coerce him to speak against Banerjee in the chit fund scam. When Mukul Roy, a former trusted lieutenant of Banerjee quit his association with Trinamool to join the BJP, it was only after the CBI had grilled him in the Sharada scam case. There were reports that his arrest was imminent had he not severed ties with Banerjee. The parliamentary polls are scheduled in April and May this year, when Modi will be seeking a second term as prime minister.